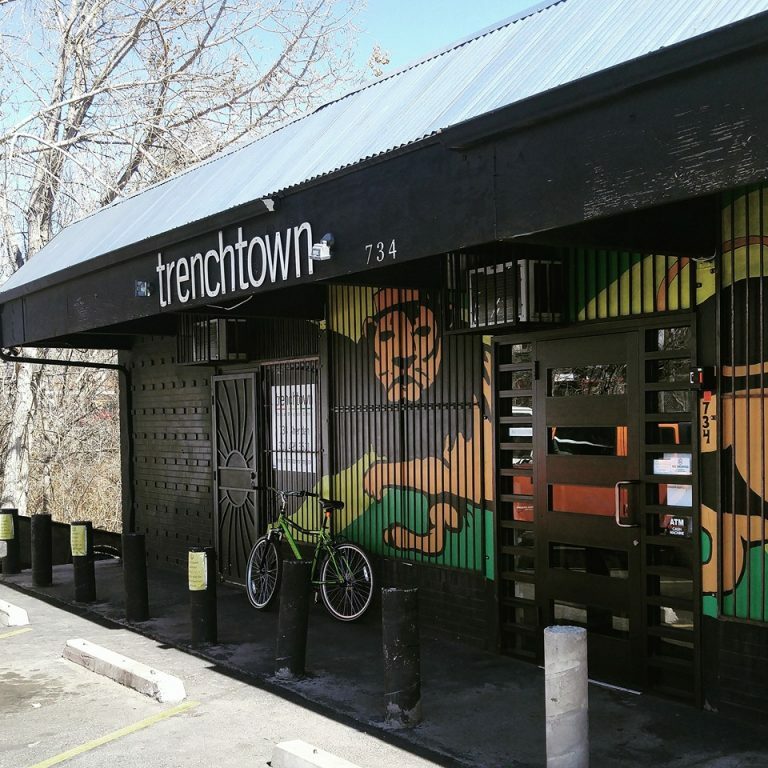 Trenchtown is a grower owned and operated Denver, Colorado, cannabis center. 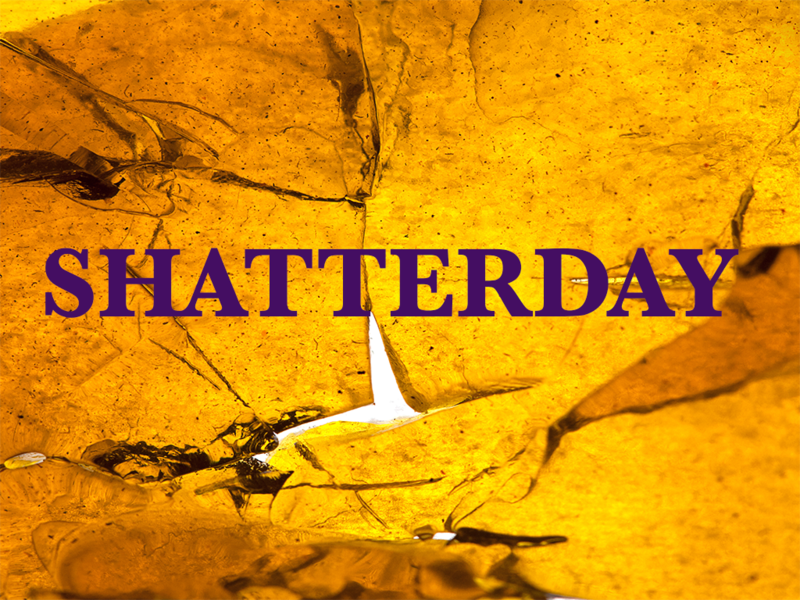 We are dedicated to providing high quality, affordable, and proven cannabis to all of our customers. It’s easy to see that we are not like most other shops. 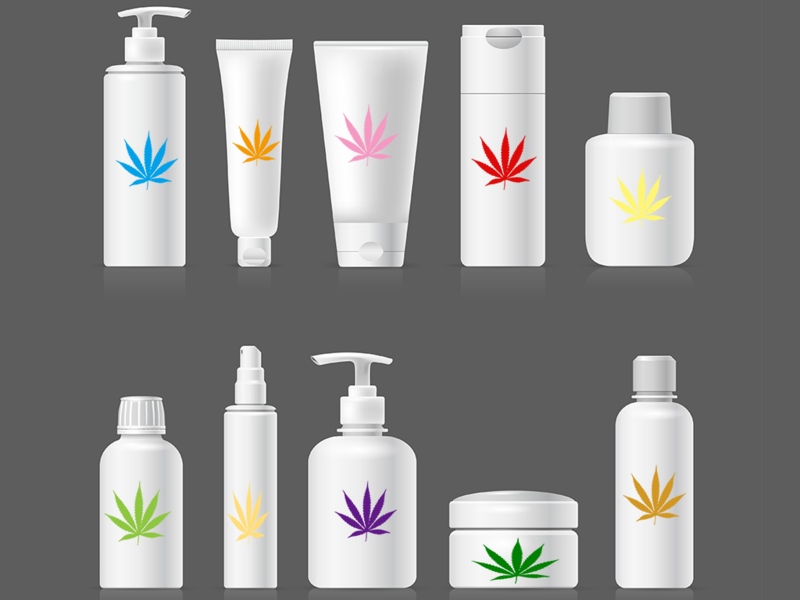 We are still owned by the same two individuals that founded the company in 2010, and those same two individuals still grow all of your cannabis today with the help of many great friends. Named in honor of the birthplace of reggae music, we aim to transplant you to your favorite island, mountain, lake or beach with every visit. 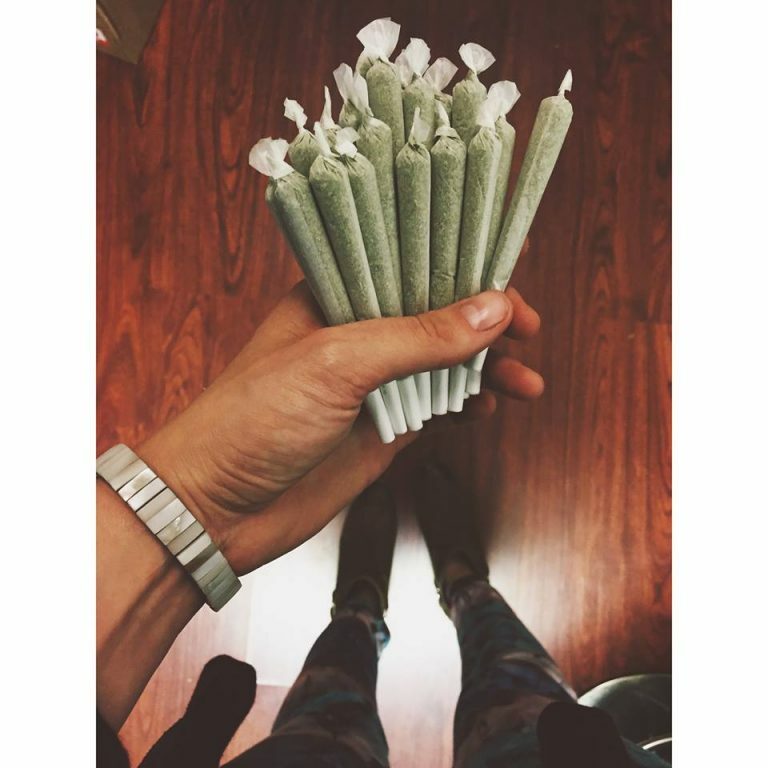 We invite you to come tour over 70 strains that we grow in house, many of which have taken years to craft. 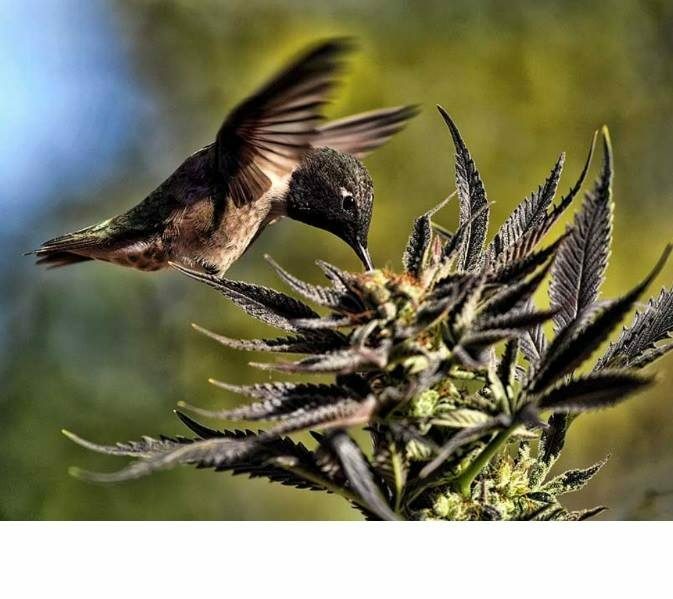 Our recreational cannabis center is open for those of you that do not have a medical condition and yet still want to enjoy the many benefits of cannabis use. 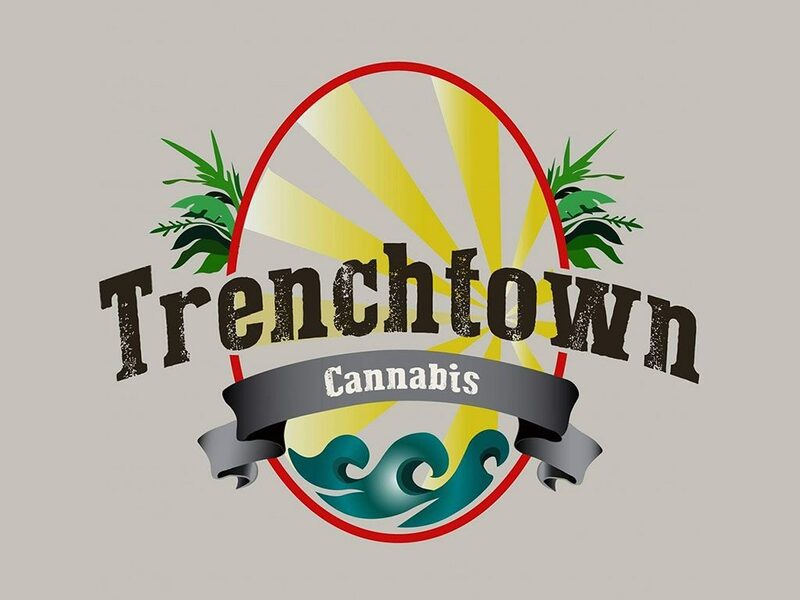 Established in 2010, Trenchtown was founded by two friends from Denver with an idea that a cannabis business could be built from the ground up with hard work, great help, and very little money. We were right. It started with two, now there are over twenty five of us and growing every month. Life is simple over here at Trenchtown. It’s pretty easy to build a great culture when you truly love what you do. It’s also easy to attract a great workforce when there exists an environment of respect, honor, and gratitude. 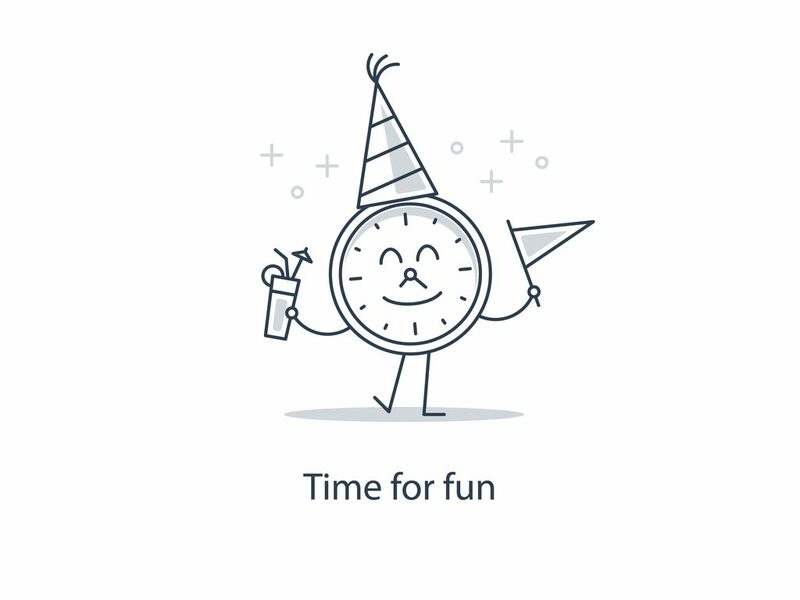 We value hard work, and we also value personal time. All of our employees share an enthusiastic zest for the outdoors, live music, and great times with great friends. 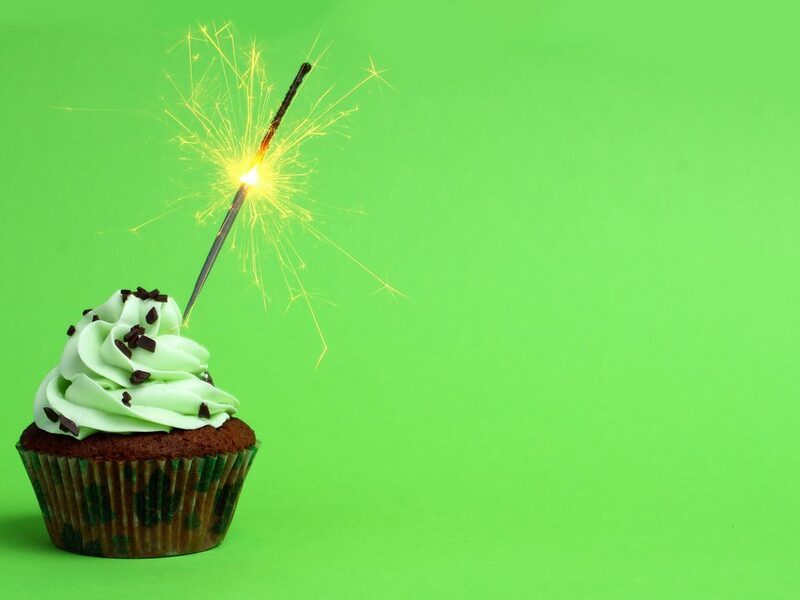 Monday is Munchie Monday! Stop in for details! 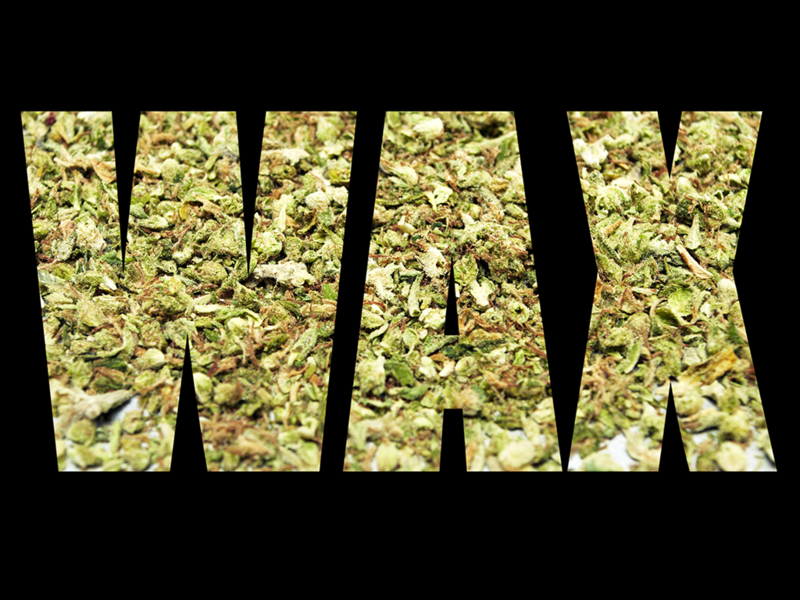 Wednesday is Wax Wednesday! Stop in for details! Friday is Feel Good Friday! Stop in for details! 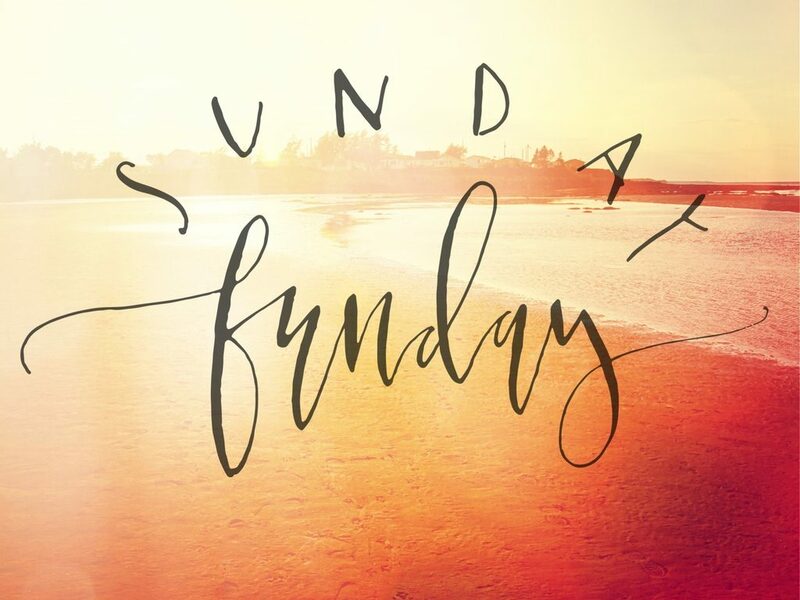 Sunday is Sunday FUNday! Stop in for details!